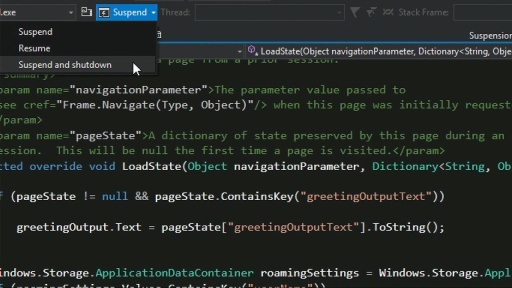 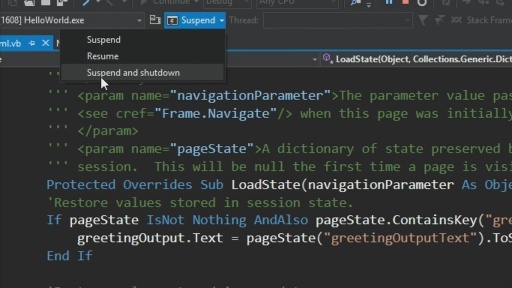 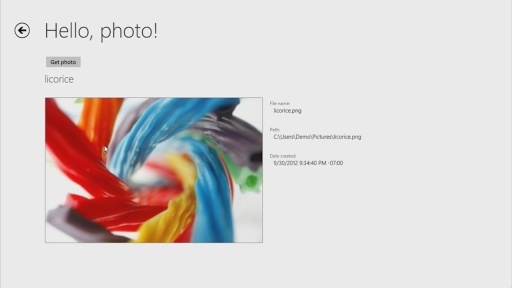 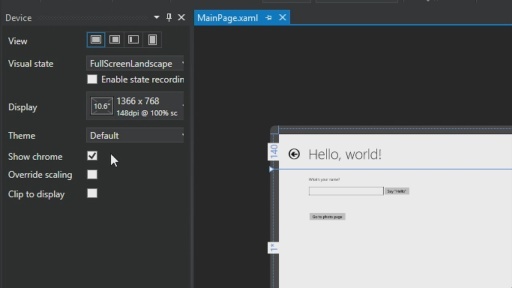 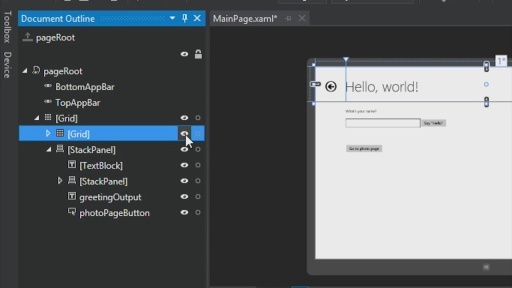 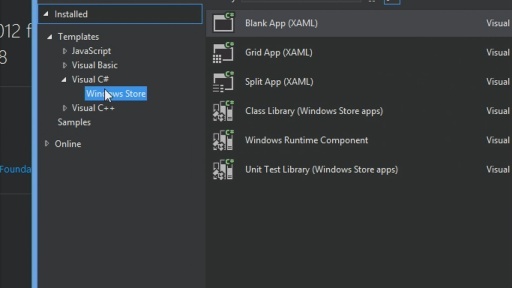 This is Part 3 of the four part series that walks you through building your first Windows Store app with Visual Basic. 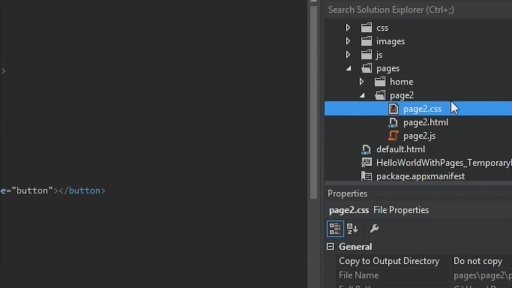 This is the second video of Part 3: Navigation, layout, and views. 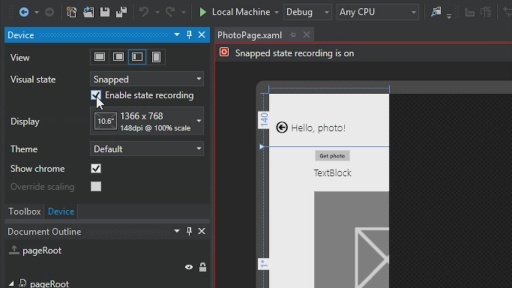 In this second video, we'll add an app bar for navigation and we'll add a fluid layout for our page that works in landscape, snapped, or portrait views.